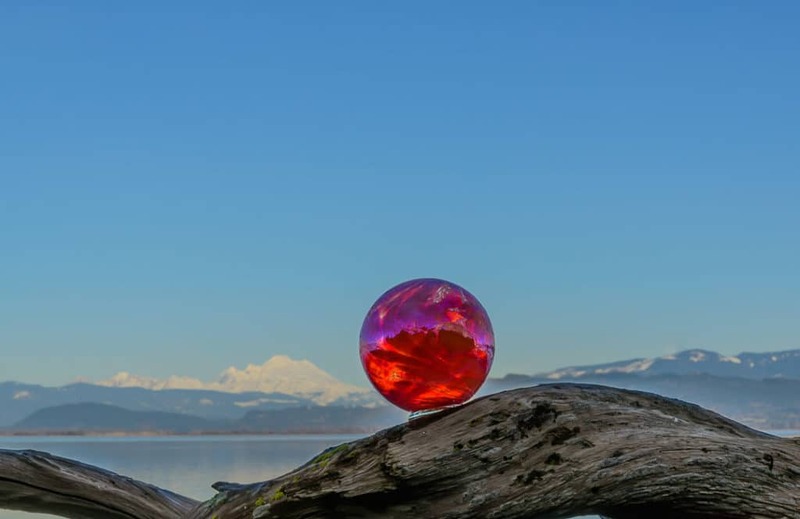 The Great Northwest Glass Quest lets you search Camano Island and the town of Stanwood for the hidden clue balls and exchange them for beautiful glass balls that will add light and color to your home for years. From parks to stores, the clue balls are all over the island. It's a great chance to explore Camano Island, see it's rich beauty and meet the many merchants on the island. Each clue ball has instructions inside that explain how to redeem the prize.